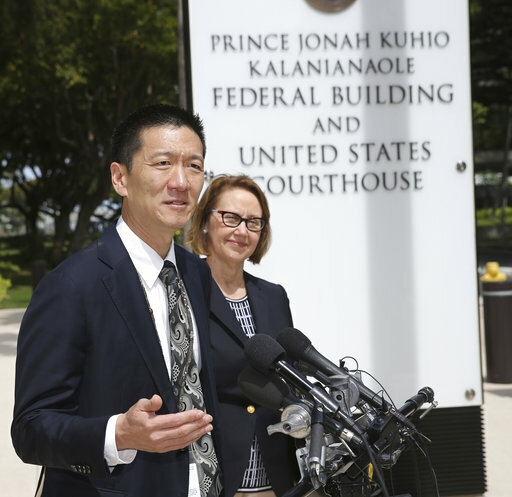 HONOLULU (AP) — Hours before it was to take effect, President Donald Trump’s revised travel ban was put on hold Wednesday by a federal judge in Hawaii who questioned the government’s argument that the measure was motivated by national security concerns. Watson issued his 43-page ruling less than two hours after hearing Hawaii’s request for a temporary restraining order to stop the ban from being put into practice. 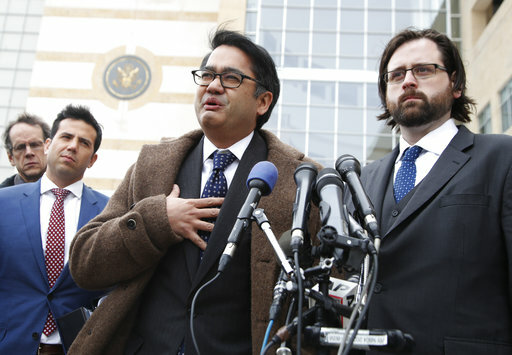 The Maryland lawsuit also argues that it’s against federal law for the Trump administration to reduce the number of refugees allowed into the United States this year by more than half, from 110,000 to 50,000. Written by JENNIFER SINCO KELLEHER, Associated Press, and GENE JOHNSON, Associated Press. The “Donald” is such an absolute embarrassment to The United States of America; what in the hell were we thinking! And now he’s putting “boots on the ground” in Syria! Didn’t anyone tell him that the Republicans were only saying that for the last 5 years because they wanted Obama to fall for it; what a moron! The syria mess is just another war for israel. Israel will not rest until all of syria lies in ruin. Yes Bob! It’s all a vast Jewish conspiracy to rule the world. Don’t forget to take your Thorazine for the paranoia Bob. We wouldn’t want you mistaken for a Troll.